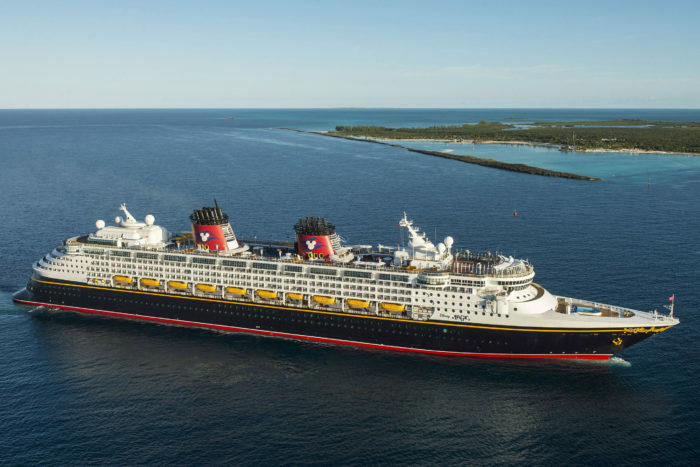 Get ready to set sail with Disney Cruise Lines! The highly anticipated itinerary announcement premiered today. Find out where the Disney Wonder Cruise Ship is exploring next.